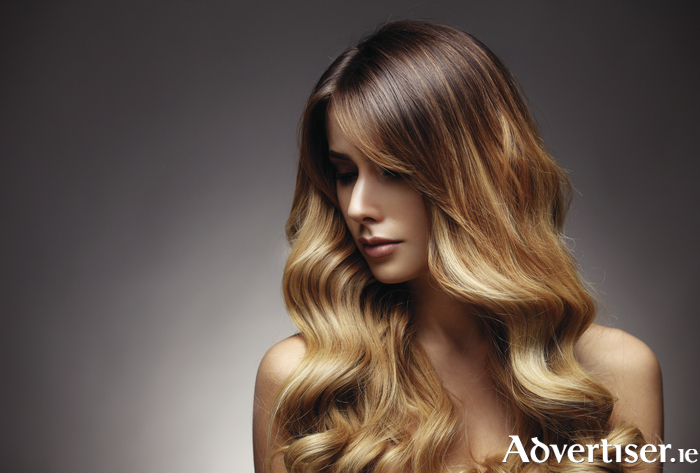 In association with the Galway Advertiser's classified website, we discuss some of the major hair trends for autumn/winter. The seasons have changed and unfortunately, summer (if you could call it that ) has departed it us for another year. But what better way to cheer up your life than with a new hairstyle. It is very easy to get caught in a style rut with your hair and end up with the same colour and style for a decade but if you are thinking of change, the time to do it is now. Hair extensions are a trend that has grown hugely in popularity again in recent years. It is probably due to the fact that curly hair works better with a bit of length for definition. Hair extensions are something which can really transform your look without being a permanent option. If you do not like what they do for you, it is easy to get them removed, whereas if you go for the chop and regret it, this is a more permanent situation. That is also the beauty of hair extensions, they can come to the rescue in that scenario. Colour is another area that can change your life dramatically. It is no secret that people often create a first impression about one based on their hair color. Sometimes even the smallest colour change can change your look massively. There is nothing worse than seeing a colour which looks 'severe' on someone, be it possibly a jet black, or a white blond. Sometimes it is only an expert that will tell you bluntly what does and does not suit you. Hair colour and style can have a substantial effect on our mood and confidence. There is nothing worse than a 'bad hair day'. If your hair is greasy, grey, or unruly, it can make you self-conscious for the entire day. It is as simple as this - a woman's hair is her crowning glory. Get the hair right, and everything else about a look can slot into place. Everybody will recognise the euphoria of walking out of the hairdresser with a new style or colour feeling a million dollars. There is no better feeling. Instantly highlighting your face, going platinum blonde will result in all eyes being on you as you walk through those doors. Mermaid hair is very popular at the moment and to be honest who doesn't want to look like Ariel? Just a little hint of pastel colour in a few strands makes a big statement. Low or high, nothing beats a sleek ponytail. It is simple, easy, and rather sophisticated. With so many from which to choose, you will always find a bow to suit you and your hair. If you are looking for a beauty or hairdressing service or wish to advertise same, check out www.classifieds.advertiser.ie.